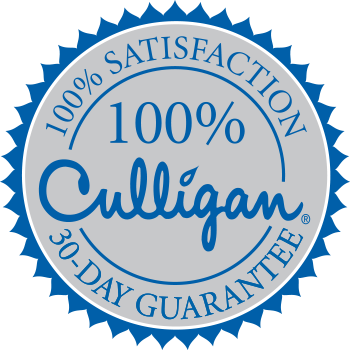 For a limited time, you can get a Culligan HE Water Softener, the world's most effecient water softener, plus our premium Aqua-Cleer Advanced Drinking Water System for just $49 per month. We'll even throw in a cleaning products package from Pure and Gentle specifically made for Culligan Water. This package covers your entire home for a full 5 years!